We make sure you stay abreast of all the latest rules and regulations regarding rotary operations. We are committed to driving ground-floor changes to help improve helicopter operations in the state. The new Detroit Helicopter Route Chart is just one example of a recent accomplishment made possible by the concerted efforts of the MHA – providing safe, direct routes through busy Detroit class bravo airspace. We have developed, and continue to add, a library of off-airport “permission to land” authorizations. This is available to current members for those favorite off-airport destinations we all love to frequent and now require “advance written permission” to land per the newest FAA regs. 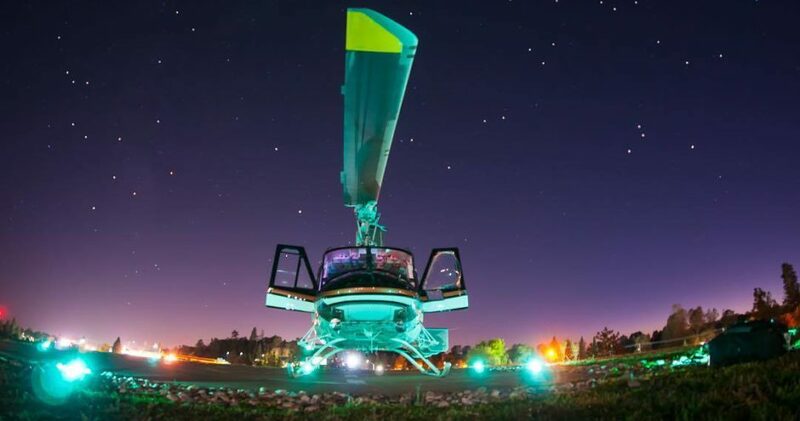 With your support and involvement we can grow the usage of these marvelous machines throughout our state and continue to enjoy the unique freedom only a helicopter can provide. Anyone interested in promoting helicopter safety or promoting helicopter usage in Michigan is encouraged to join. You do not have to be a licensed pilot or helicopter owner to join. Upon joining, you will receive a membership patch, notification of annual events and fly-in opportunities, receive newsletters, up-to-date news on FAA regulation changes, and be covered by our growing library of off-airport “Permission to Land” authorizations. Membership dues are collected annually and are due each spring. We hold an annual banquet each spring at which time we elect new board members for the upcoming year. Members loading up Christmas packages in helicopters to be delivered during Operation Good Cheer.